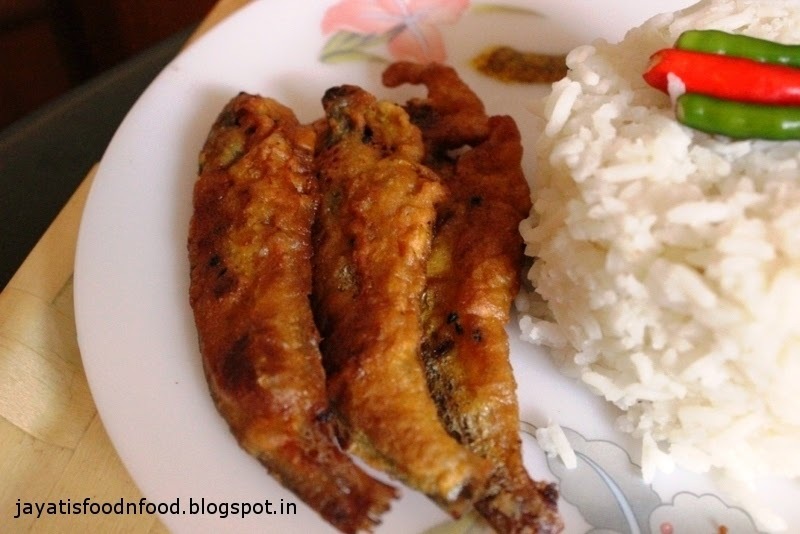 Kajri is a small freshwater fish which is quite abundant in Bengal. 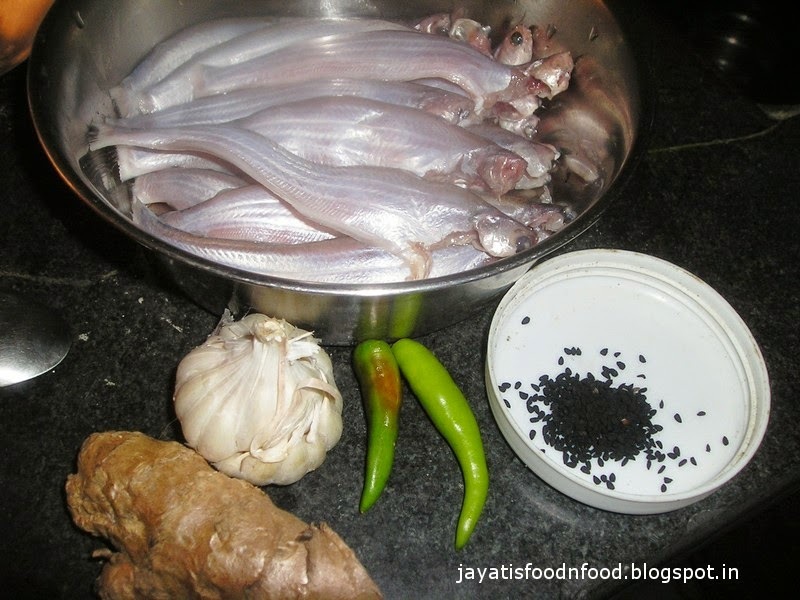 Since childhood kajri fish’s jhal has been very common dish in my household. The fish is itself very tasty. 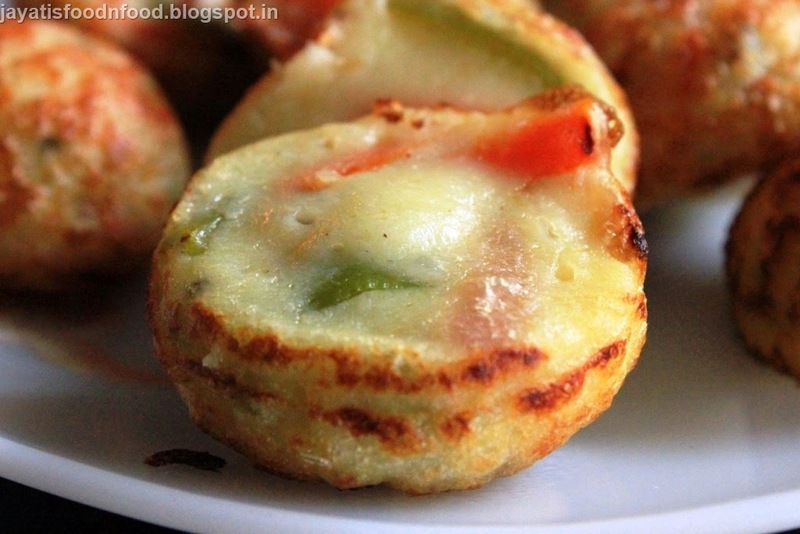 So, today when hubby and son were constantly begging for some topshey fry. 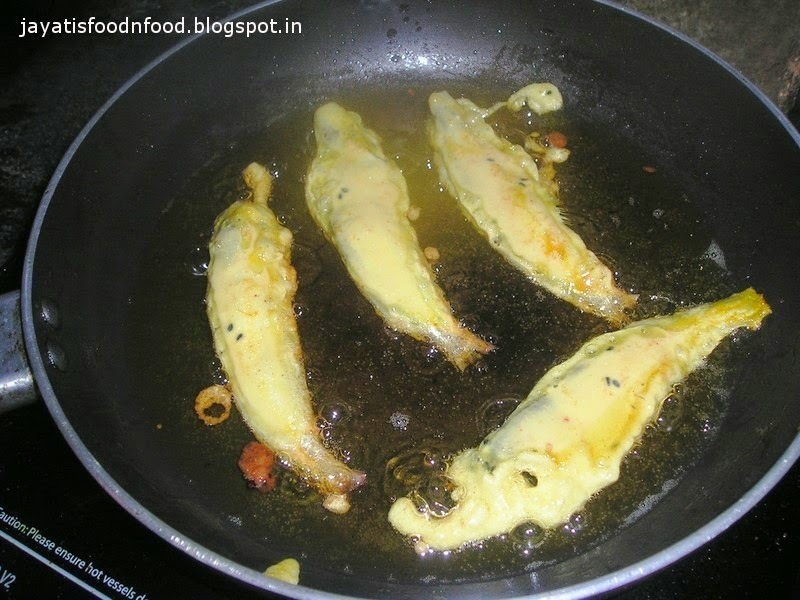 I checked pantry and found that some Kajri fish is there all by itself and suddenly this idea came to my mind,” why don’t I make kajri fry instead of topshey” and come up with this recipe. 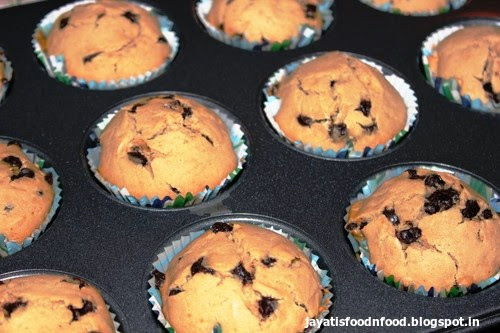 The end result was FANTABULOUSLY TASTY. 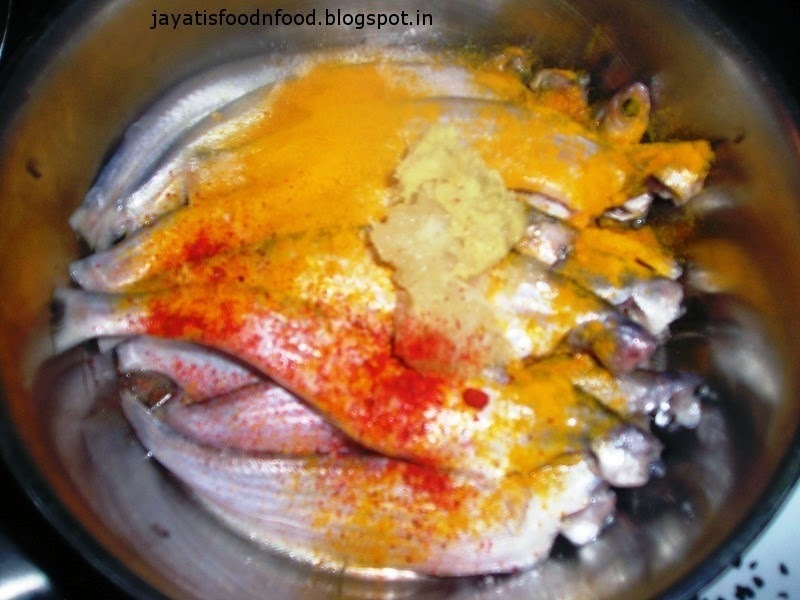 U wont regret this…..
Marinate the fishes with salt, turmeric, green chilli paste, red chilli powder, ginger garlic paste for 30 minutes. 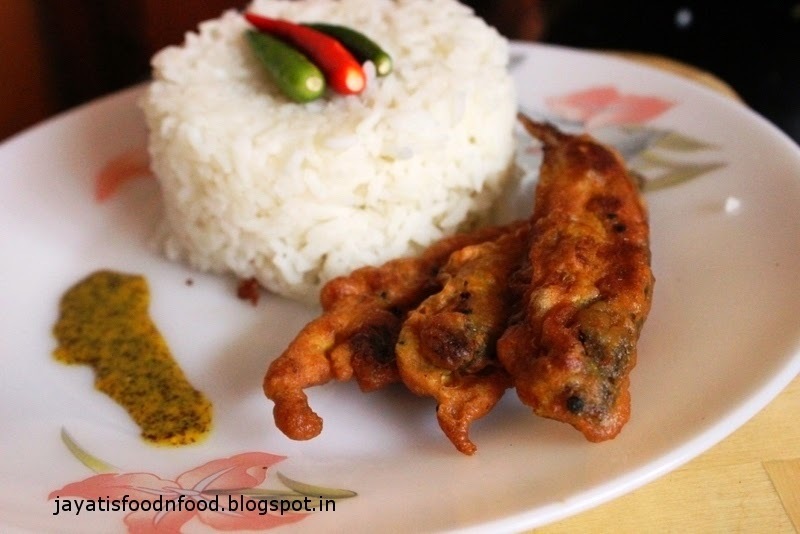 You may omit the green chilli paste, if you like. 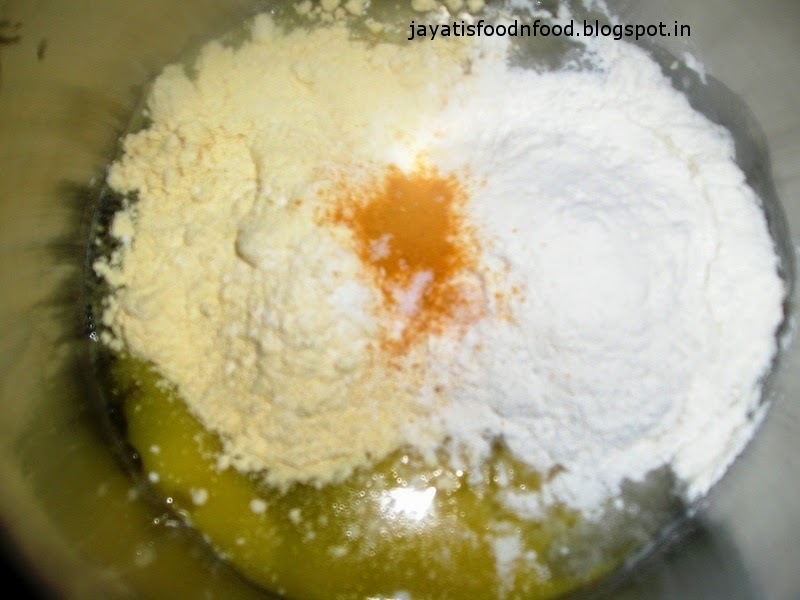 Make a smooth batter by mixing egg, flour, besan, salt and turmeric. Add the kalonji seeds too. 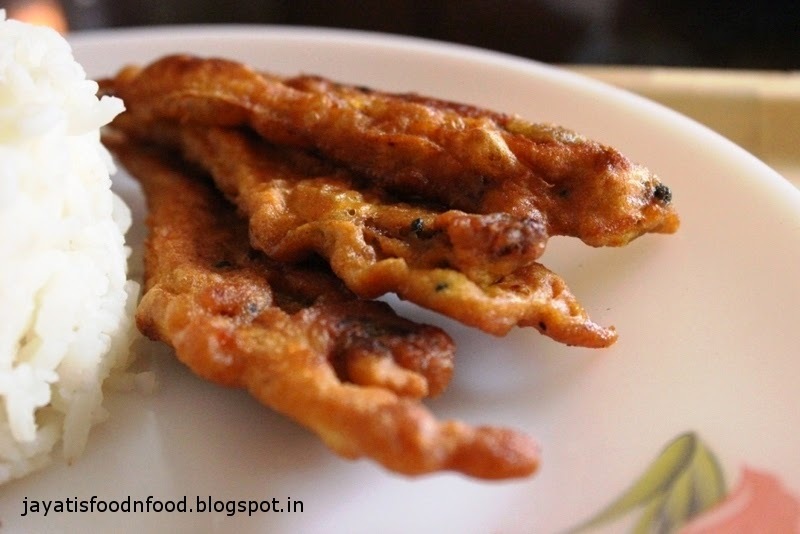 Thinly coat the fish with this batter and deep fry. 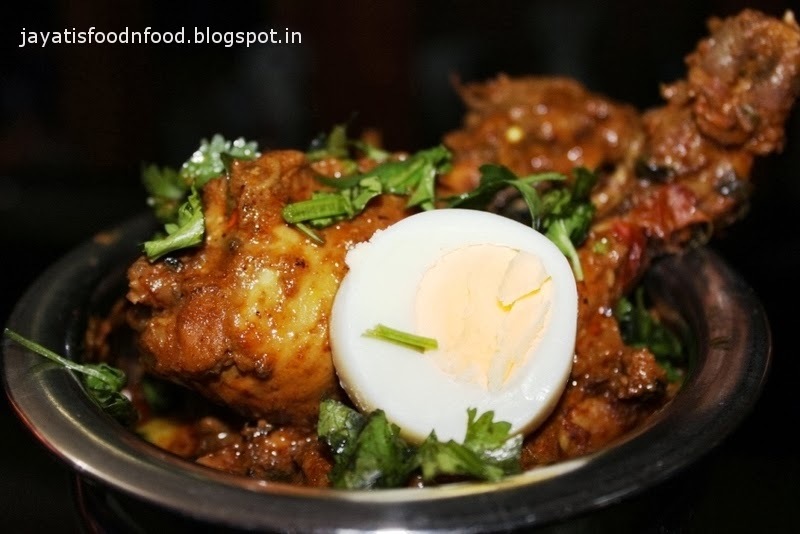 Serve immediately with rice and dal.